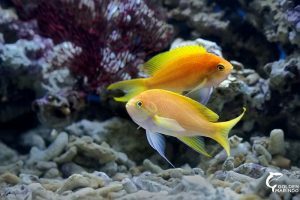 The marine aquarium trade arguably generates one of the most highly- valued products that can be harvested from coral reefs. 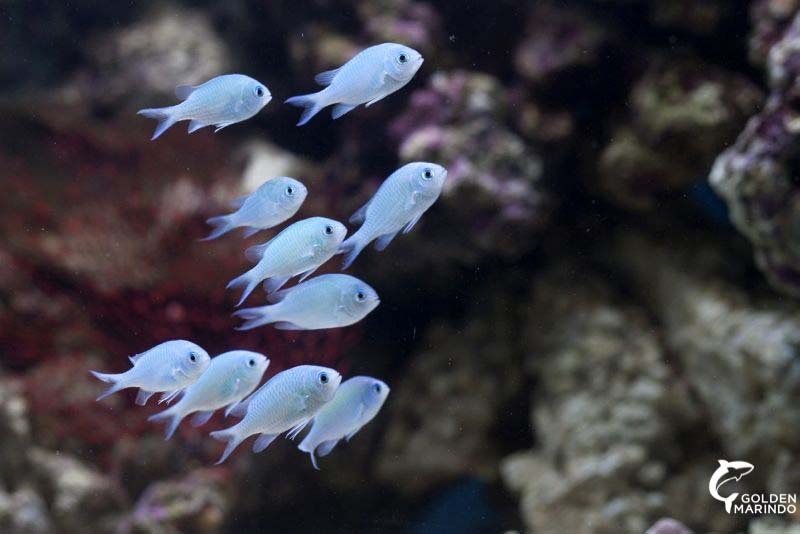 It is important economically in Indonesia, providing support for livelihoods for many thousands of fishing communities. Indonesia is the major global producer of marine ornamental fish. 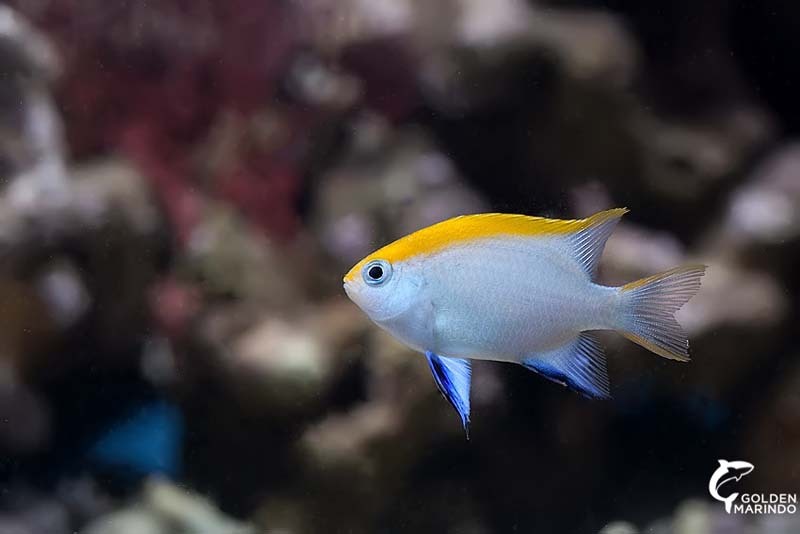 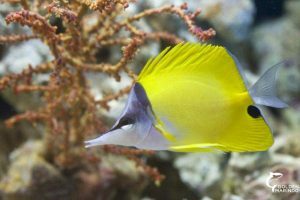 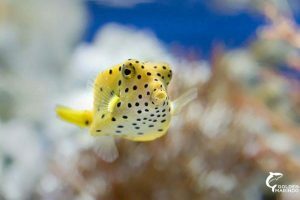 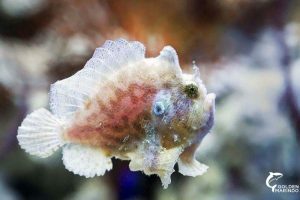 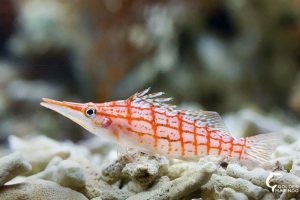 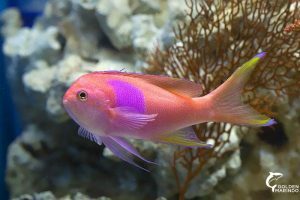 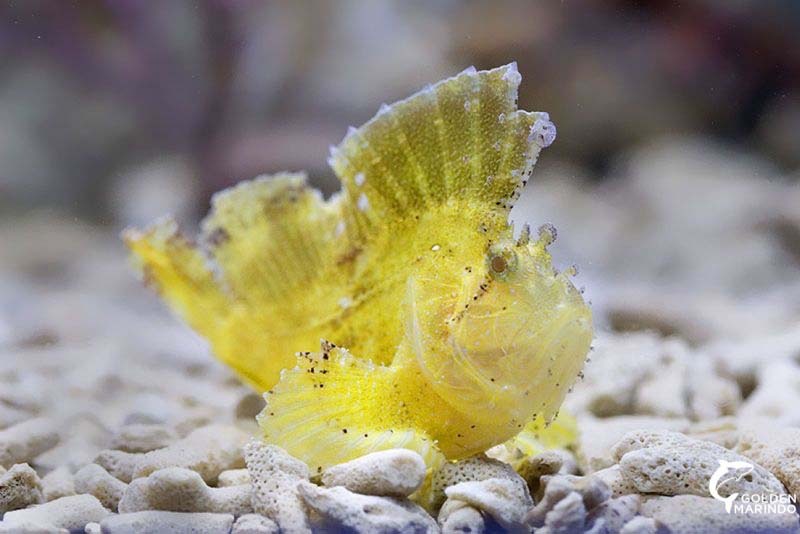 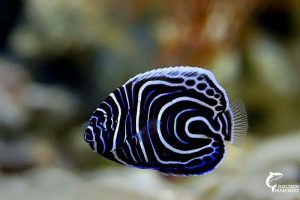 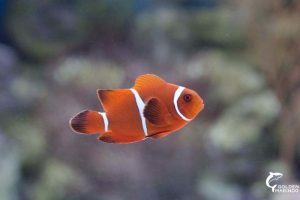 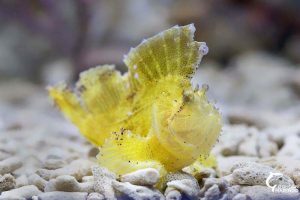 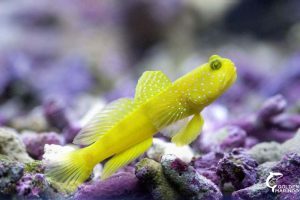 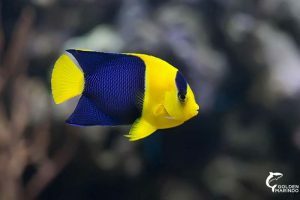 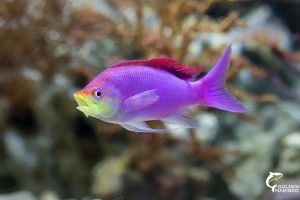 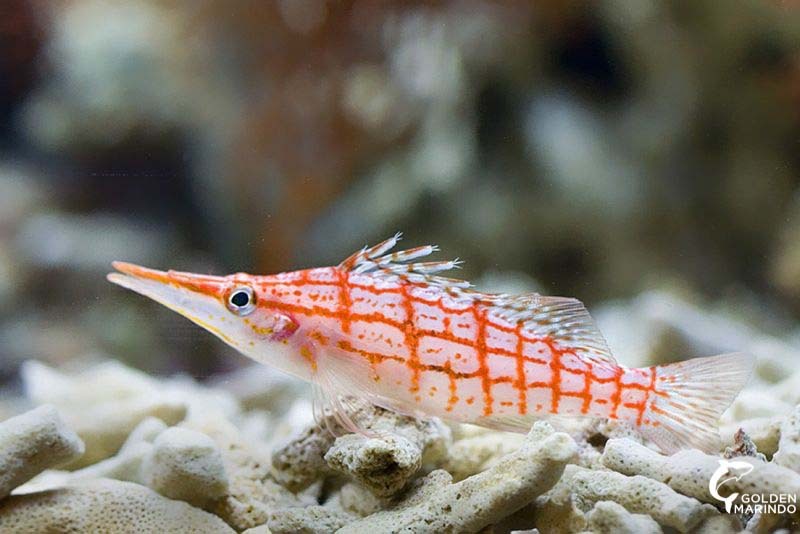 There is an on-going debate among conservationists and the traders concerning the pros and cons of the marine aquarium trade, and whether it could ever become sustainable, or provide sustainable livelihoods for significant numbers of people. 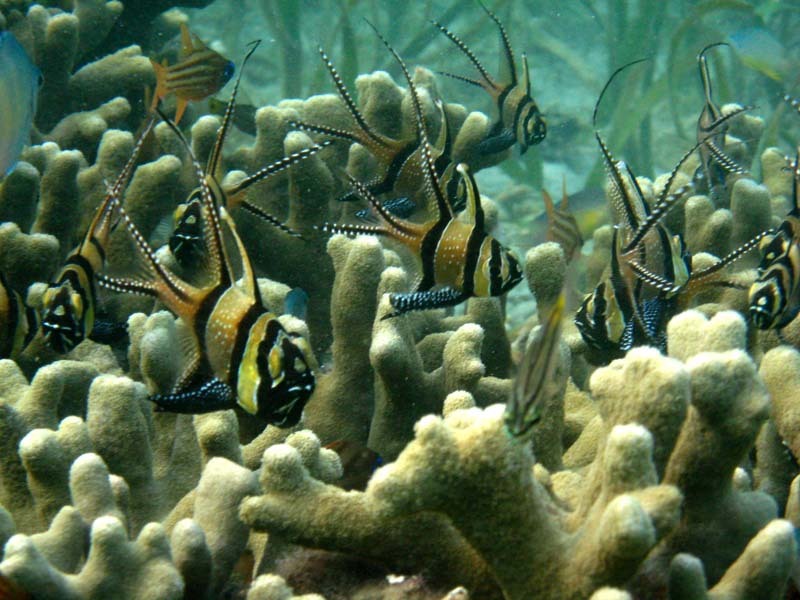 It was suggested that by providing greater technical support for the people who collect and supply the organisms, and encouraging them to become stewards of their own marine resources (with legal support), this could provide incentives for these communities to protect their coral reefs, and manage their marine resources more sustainably. 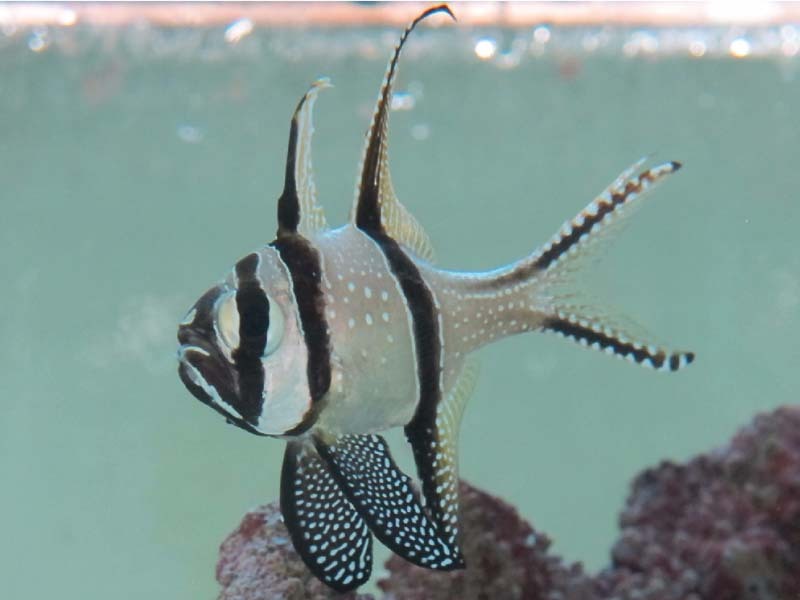 The Banggai Cardinalfish (Pterapogon kauderni) (BCF) is an endemic species with a very limited geographic range in the Banggai archipelago, NE Sulawesi, Indonesia. 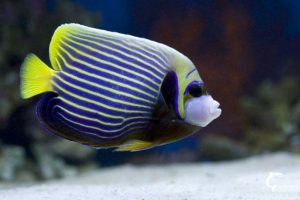 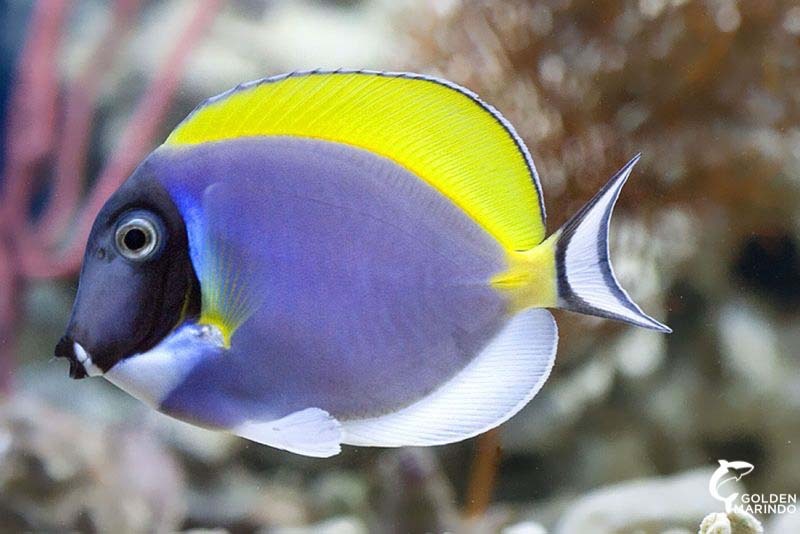 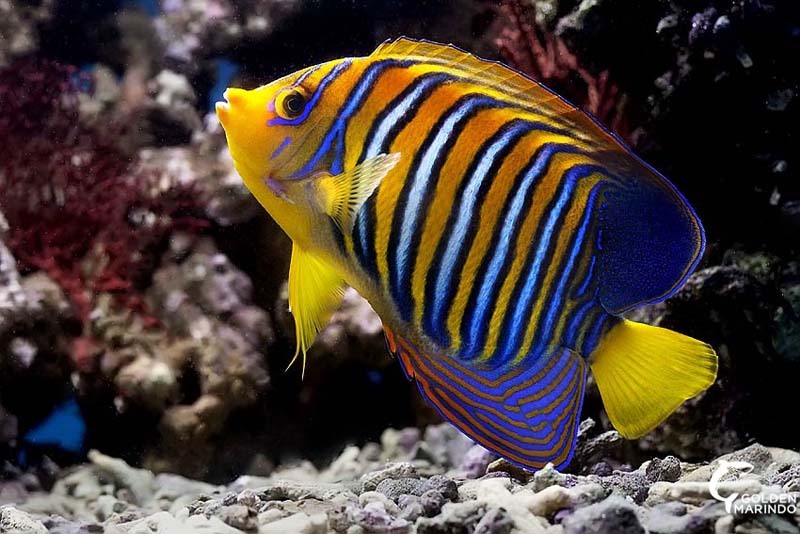 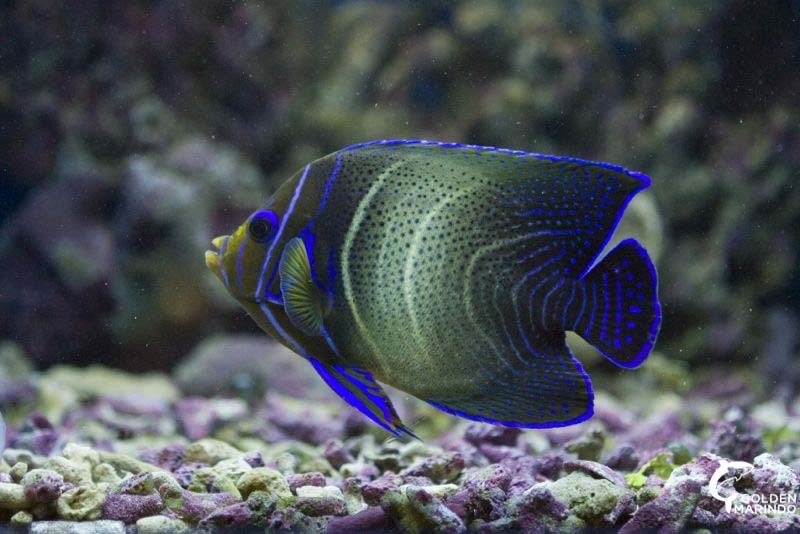 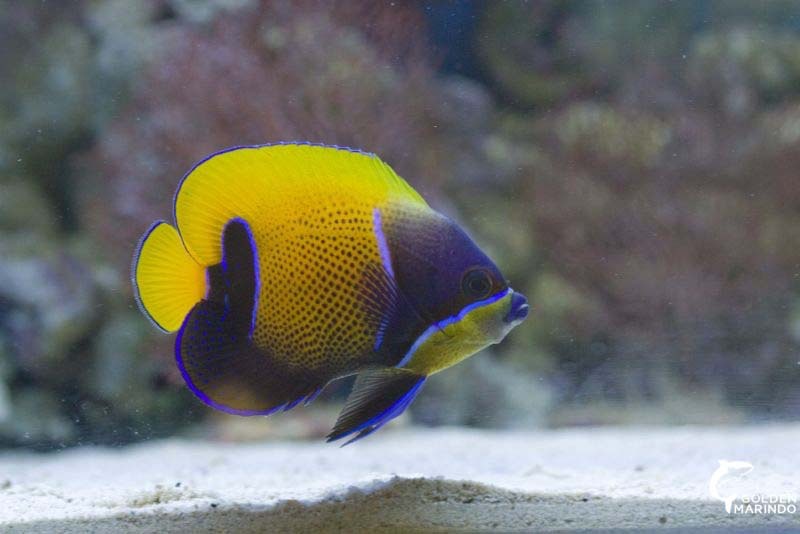 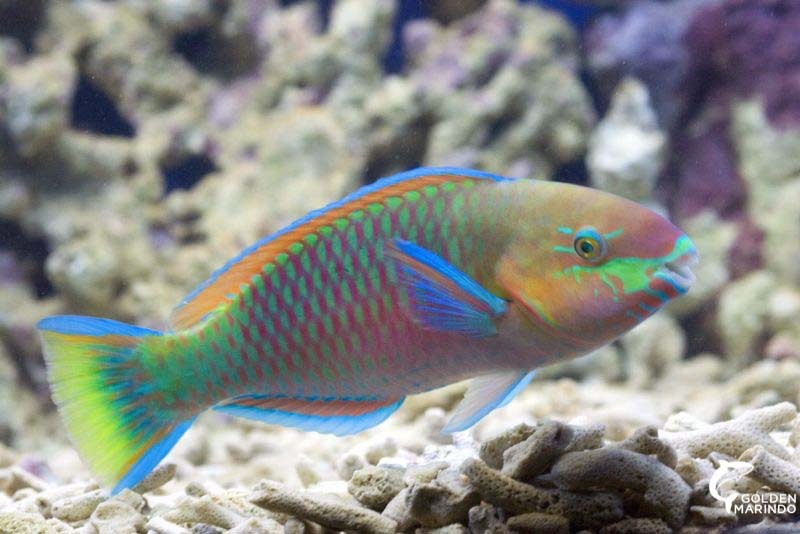 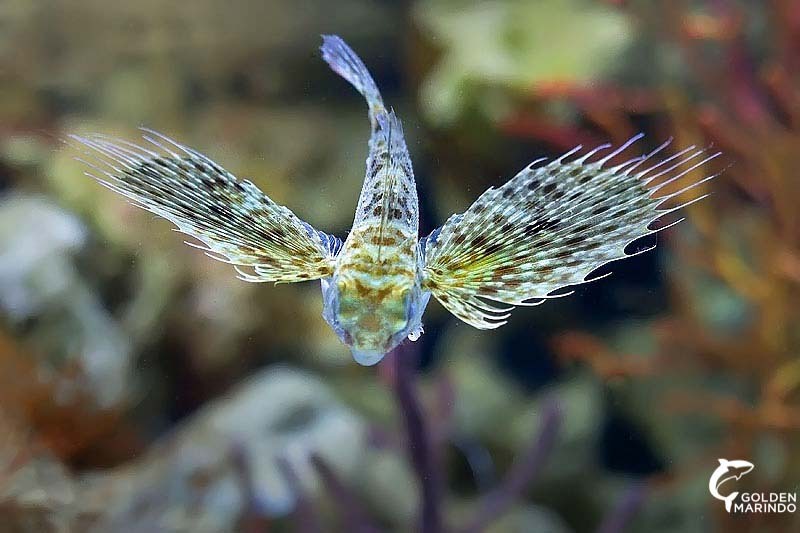 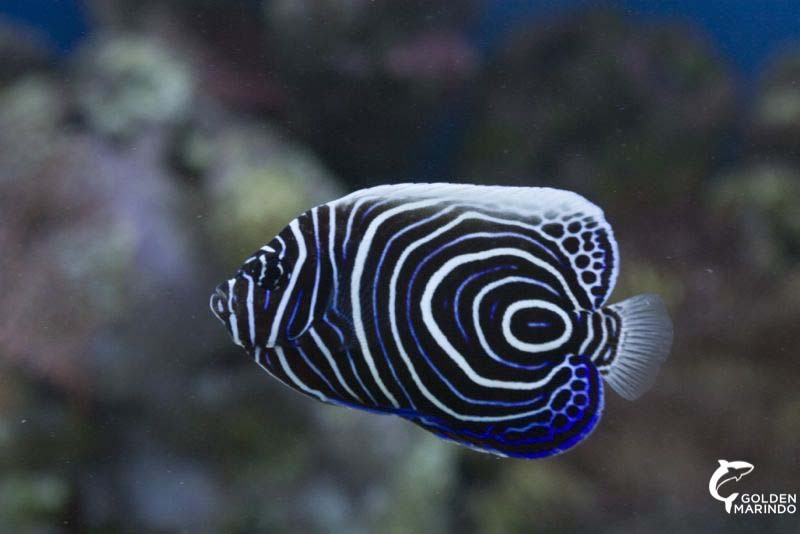 It is a popular marine aquarium fish, which has been collected for the overseas markets during the last 17 years. 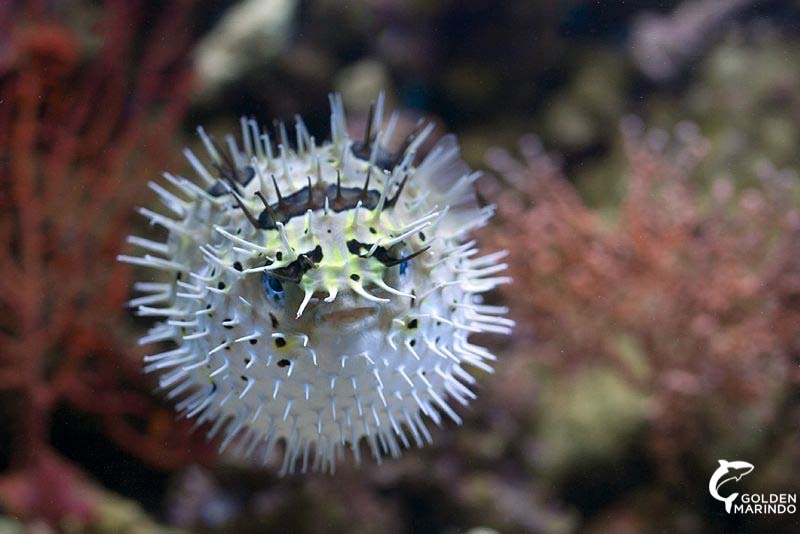 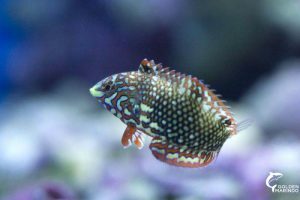 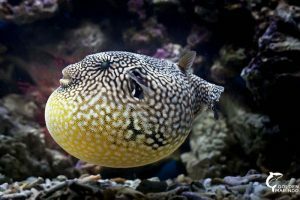 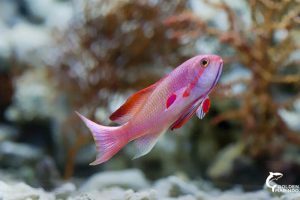 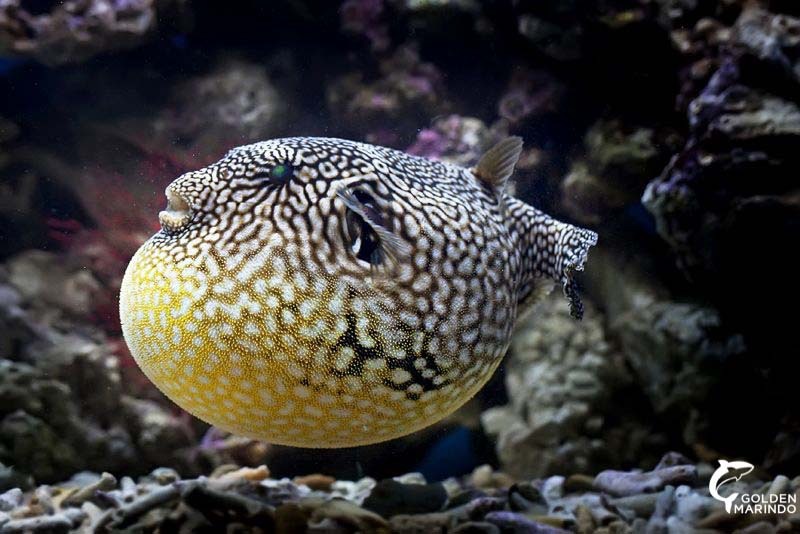 The utilization of this species for the aquarium trade has raised concerns that over-collection will lead to local extinction. 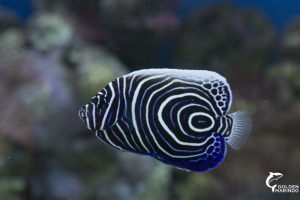 The Banggai Cardinalfish has become an issue at national and local levels after the species was proposed to be included in Appendix II CITES at the CoP meeting in 2007 and in 2016. The proposals were withdrawn following assurances by Indonesia that efforts to prevent further BCF population declines and more serious conservation management of the species would be implemented. 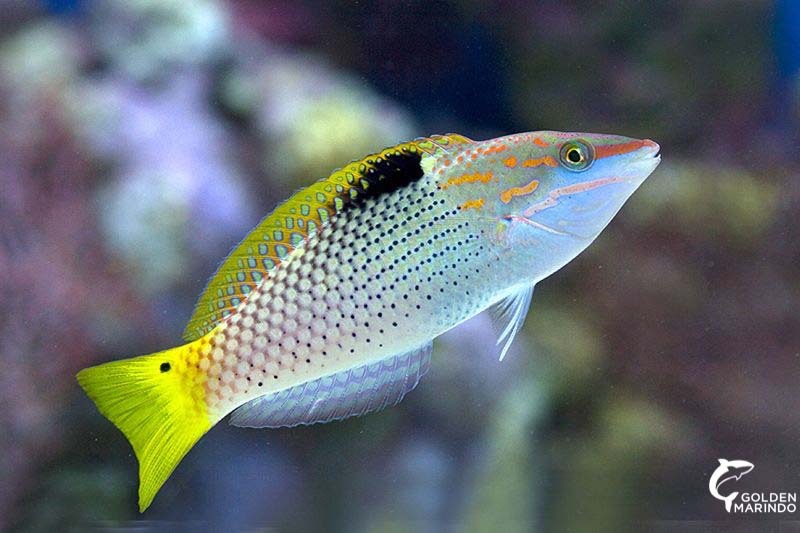 The species was categorized as ‘Endangered’ in the IUCN Red List of Threatened Species. 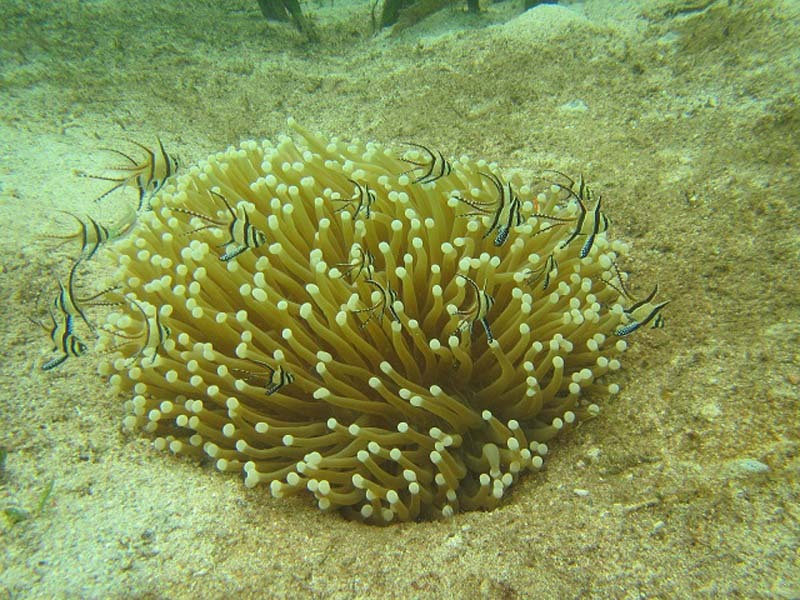 Since 2010, together with local stakeholders, LINI has implemented various conservation activities for the “Save Banggai project”, including: conducting coral reef surveys and wild stock monitoring, developing ‘no-take’ areas for the protection of the BCF, training for fish collectors in best practices of collection, holding and transportation of fish, and developing marine management areas to be managed by the local communities. 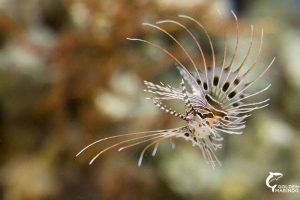 Monitoring surveys to assess the status of the wild populations and habitats, and to develop the most recent distribution maps for the BCF, were carried out regularly from 2012 to 2017. All of the data and information provide a firm basis for its conservation and management.